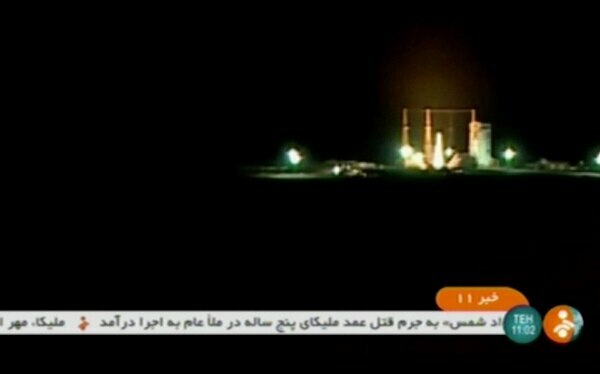 Secretary of State Mike Pompeo has alleged that Iran’s space program could help it develop a missile capable of carrying a nuclear weapon to the mainland U.S., criticism that comes amid the Trump administration’s maximalist approach against Tehran after withdrawing from the nuclear deal. 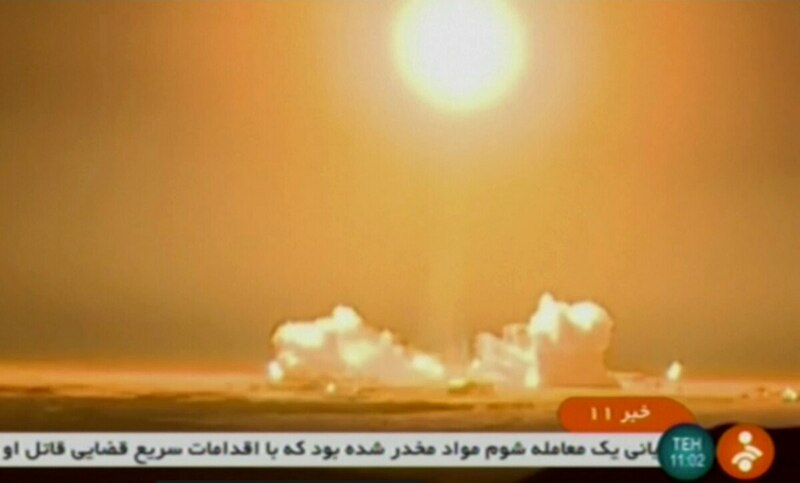 Iran, which long has said it does not seek nuclear weapons, maintains that its satellite launches and rocket tests do not have a military component. Tehran also says they don't violate a United Nations resolution that only "called upon" it not to conduct such tests. The U.S. worries this technology could be used to develop long-range missiles. Pompeo has said that Iran's plans for sending satellites into orbit demonstrate the country's defiance of a U.N. Security Council resolution that calls on Iran to undertake no activity related to ballistic missiles capable of delivering nuclear weapons. There was no immediate American reaction to the launch Tuesday. Gambrell reported from Dubai, United Arab Emirates. Associated Press writer Aron Heller in Jerusalem contributed to this report.